Most people seem to think that Paul Young landed an immediate number 1 hit with his debut solo single 'Wherever I lay my hat' in the summer of 1983, but in fact, it was this single, released in 1982, which started it all. 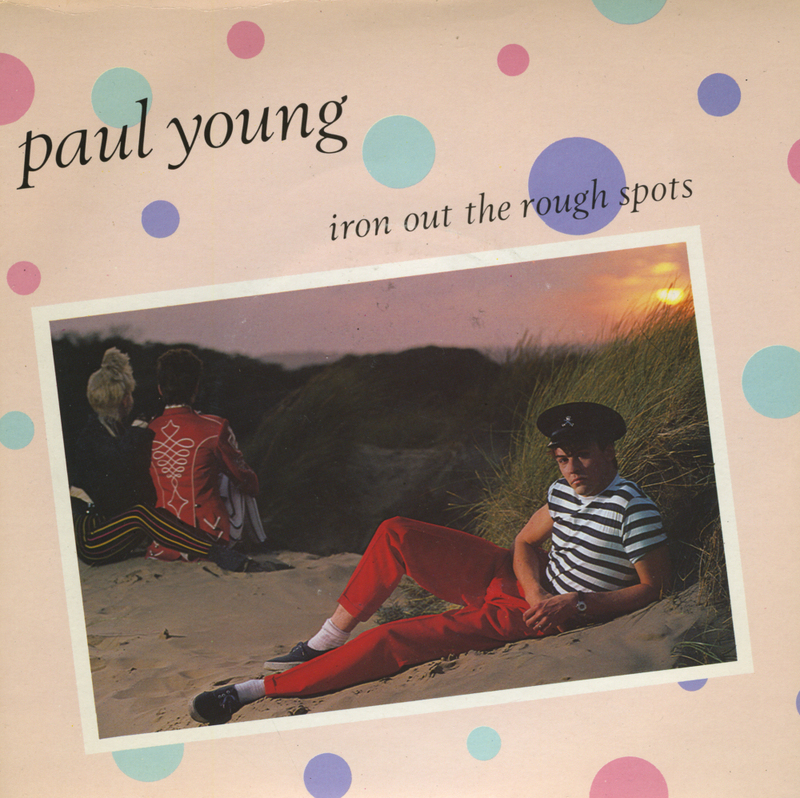 Paul Young left his band the Q Tips and released 'Iron out the rough spots' as his debut single. The single was not successful, in fact it didn't chart in any territory. Up next was 'Love of the common people', which was equally unsuccessful upon its first release. It was only when the third single was released, the aforementioned 'Wherever I lay my hat', when Paul reached number 1 in the UK and Ireland. 'Love of the common people', of course, still became a hit after fourth single 'Come back and stay' had gone top 10 almost everywhere. But this single remained unknown for most people - although the track still does appear on Paul Young's debut solo album, 'No parlez'.